Equal Time is produced by the San Jose State School of Journalism and Mass Communications. Each half­‐hour episode examines a different issue in depth, giving equal time to both sides of an argument or to the problem and solution. The show ends with a roundtable discussion with professors and other experts hosted by Journalism/Mass Communications Chair Bob Rucker and joined by a student correspondent. 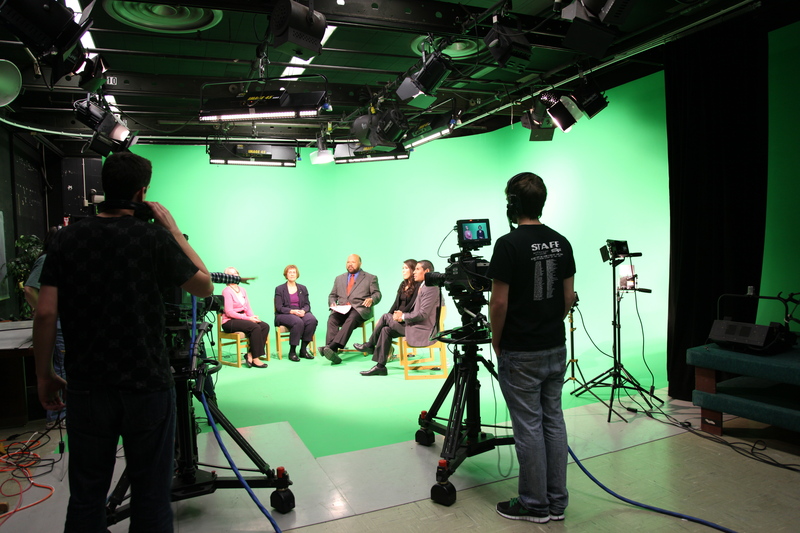 Equal Time is filmed in our high definition studio at San Jose State University. The show airs during the Spring on Saturdays at 1:30 p.m. on KQED+.